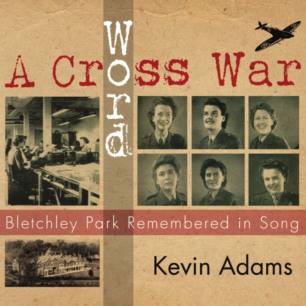 Local singer/songwriter Kevin Adams’ latest album celebrates the history of Bletchley Park. In a glowing review, Fatea Magazine describes the album as “a thoughtful and effective piece of storytelling” and “oozing with English whimsy”. 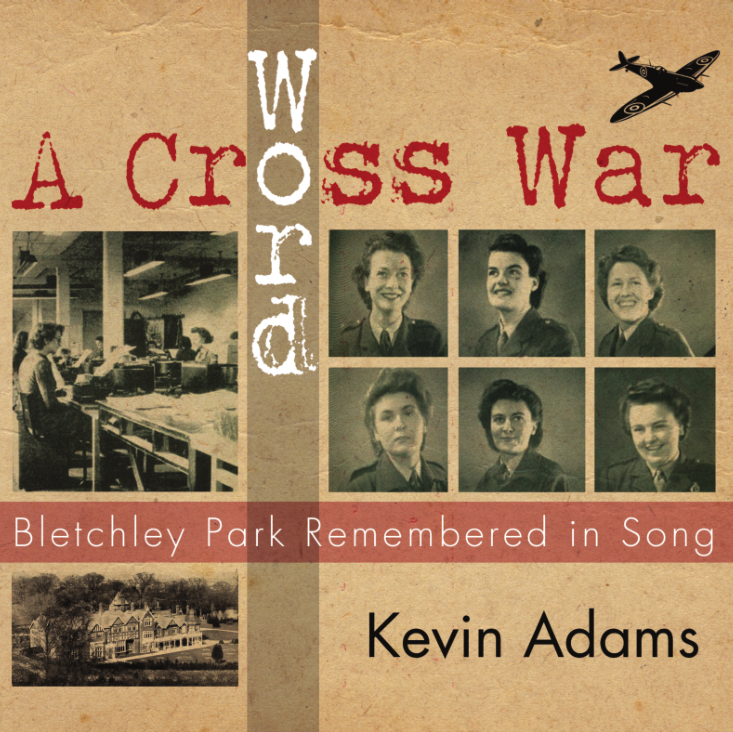 A collection of songs picturing life at Bletchley Park during World War Two. The songs range in musical style from simple piano / vocal to full orchestral, by way of lounge jazz , pub sing-along, Vera Lynn, Eric Coates and even ‘ a bit Pink Floyd’, as one listener said, along with spoken word accounts, radio and newsreel. Kevin Adams is a Milton Keynes based songwriter and musician. For the past twenty five years he has been involved in writing, performing and recording music with the Living Archive Band, based on life in North Buckinghamshire, alongside a busy career playing traditional music around the UK and abroad.